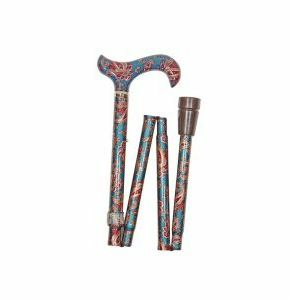 Paisley Walking Stick, Lightweight And Foldable. 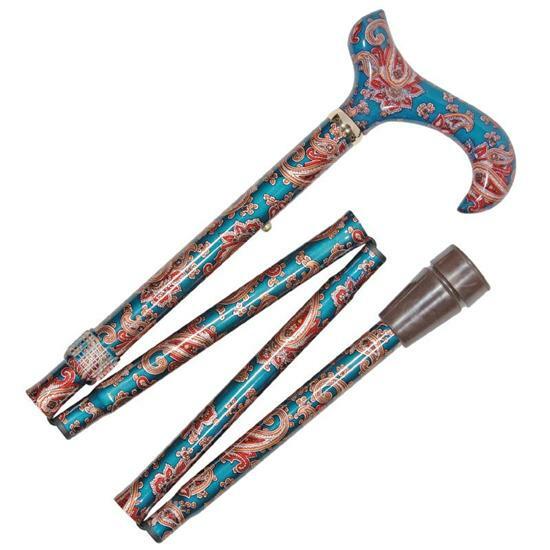 You'll be turning heads with this stylish paisley walking stick! Fashionable, smart and providing excellent support, this item has an attractive paisley pattern all over. You'll find excellent hand support in the shape of the handle - that allows you to hook the stick over your arm when not in use. The strong but lightweight aluminium shaft is easy folded into four sections, so can easily be put away when you're not using it. 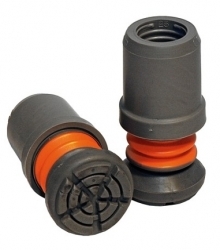 Fitted with a rubber ferrule and smart metal collar.